The following video will provide instructions on how to setup a surveillance system using BNC plug and play cables and a power supply distribution box. 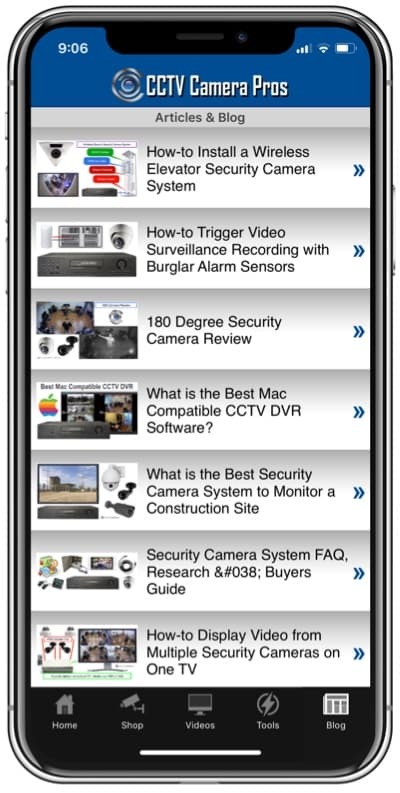 Welcome to CCTV Camera Pros Surveillance System Setup Video Instruction Series. In this video we will demonstrate how to connect a security camera to a surveillance DVR using BNC plug and play CCTV cables and a power distribution box. A PT-3 power cable lead which allows us to connect plug and play cables to the power supply box without cutting any wires. And a 9 camera DC power supply distribution box. The purpose of the power supply box is to allow you to neatly run all of your security camera power to one central location. Typically the power supply box is mounted to a wall near your DVR. Next, locate the other end of the cable. Attach the BNC connector to the security camera. It simply pushes and twists on. The other end of our power cable is already attached to a pt-3 power lead and ready to attach to the power box. The pt-3 cable will be labeled with a white line to specify the positive wire. The wires simply screw into place. The power supply box comes with a power cable just like a computer or monitor power cable that pushes on. The power box can be plugged into a standard house power outlet and the box easily mounts to a wall using anchors and screws. We hope that this instructional video was helpful for you to understand how to hook up a security camera to a surveillance dvr using plug and play BNC cables and a power supply distribution box. 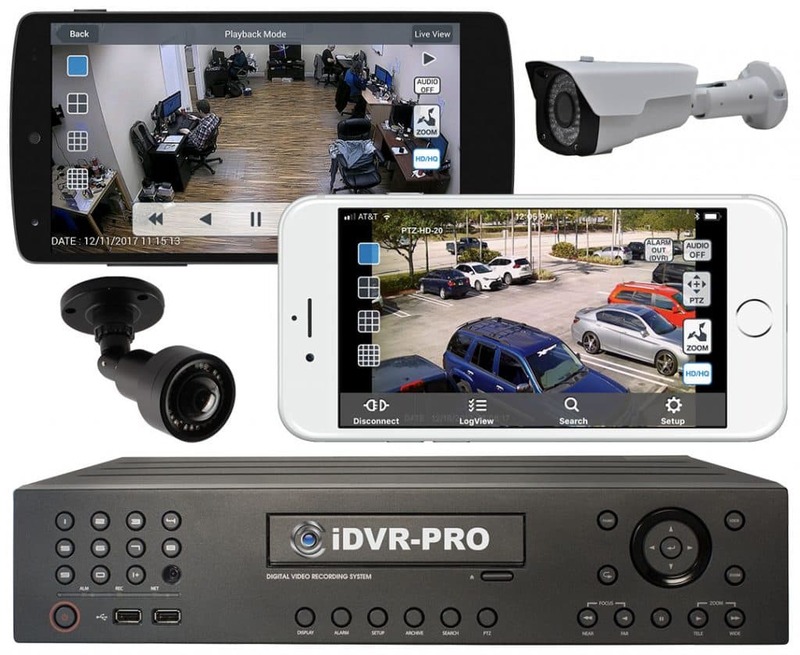 Please visit our website at www.cctvcamerapros.com for more product information or videos.cctvcamerapros.com for more surveillance system setup instruction videos.